Sean Woodley "Raptors: The Meat is the Stick"
SPECIAL "Raptors: The Meat is the Stick" Talking Raptors, Kawhi Leonard, Bruno Caboclo and Grizzlies Sean Woodley of Locked on Raptors. 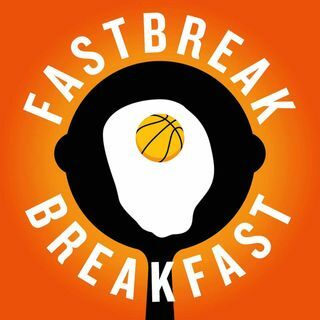 Support our show at Patreon.com/FastbreakBreakfast. Use the code 'Fastbreakbreak' at SeatGeek for $20 off your first ticket order.